When a couple moves in together, it’s a huge step. It Started With a Toothbrush is a road map to the changes you can expect when taking the plunge—both the ups and the downs. This book details the author’s bumpy road to acclimation and acceptance to the change in lifestyle and lets couples of all kinds know just what to expect and make sure they’re ready to cross the threshold. 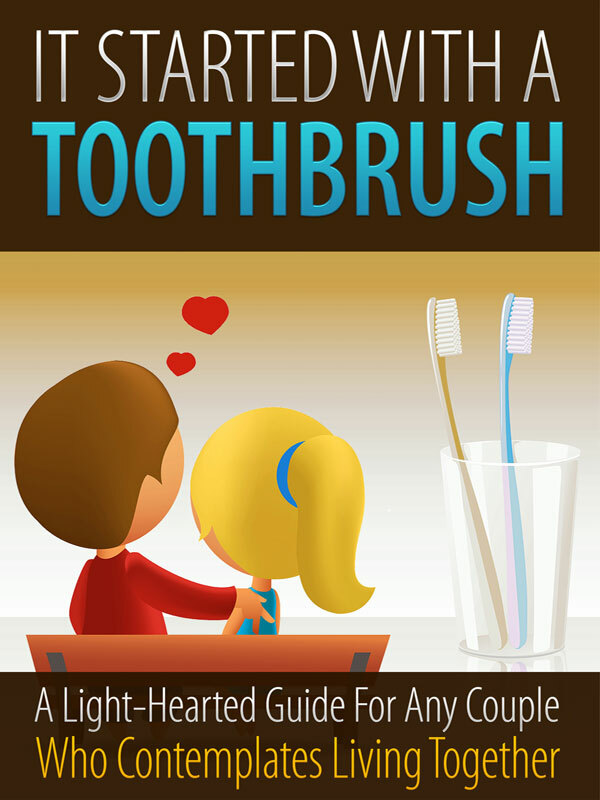 You can purchase the book online from Amazon at http://www.amazon.com/Started-Toothbrush-ebook/dp/B00559T5OS/ref=sr_1_1?s=books&ie=UTF8&qid=1313547374&sr=1-1.